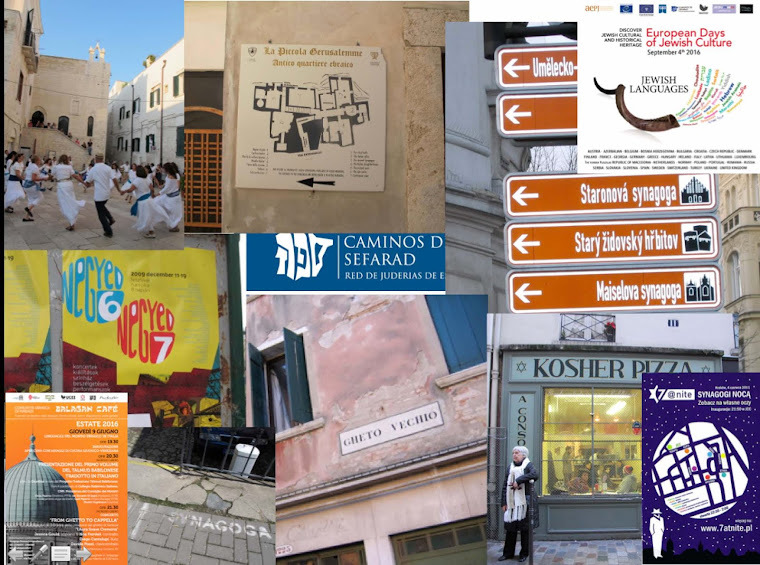 Just got sent the link for another upcoming Jewish culture festival -- the 15th International Jewish Music Festival in Amsterdam, to be held Oct. 23-25. The ensembles will give concerts and workshops in the most diverse Jewish music sub-genres: hip-hop and reggae for kids, Yiddish song, Sephardic music, klezmer and Balkan music, close harmony and classical. The free Open Podium gives starting ensembles and soloists a chance to take the stage and show what they've got. 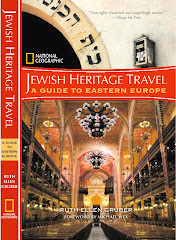 The bustling Jewish Cultural Market will feature booksellers, CDłs, sheet music and various Jewish cultural organisations. And our grand prize winner from last year, She'Koyokh, will host a swinging jam session open to everyone.